happiness stone – Stones, and Tokens, and Hearts, Oh My! 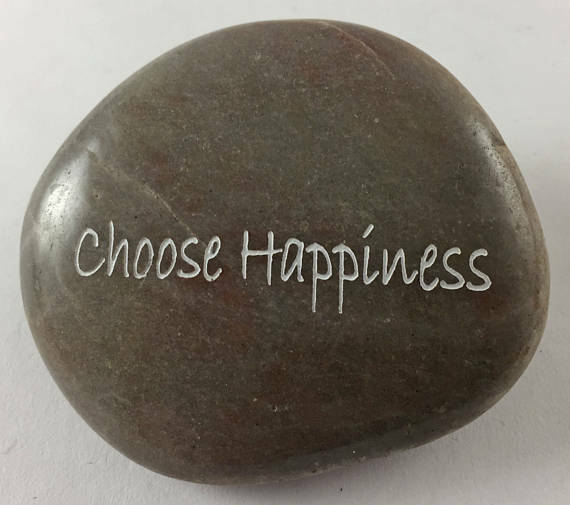 Find this stone in our Etsy Shop for $5.00/each. Bonus – purchase $50+ of any products in our Etsy store and enjoy 10% off, no coupon necessary!